Now-a-days all kinds of industrial procedures are switching over from manual to automation. Considering entire application area of crane systems, we have built robust designs of EOT cranes for material handling. 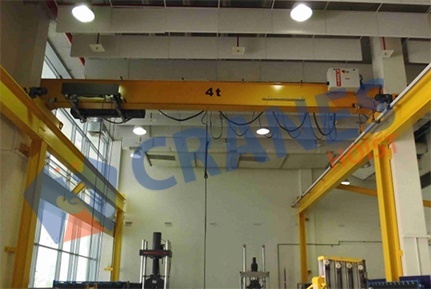 We are well recognized manufacturer and exporter of EOT crane. we provide highly efficient cranes for material handling need of varied industrial sectors as well as of commercial and residential sectors. 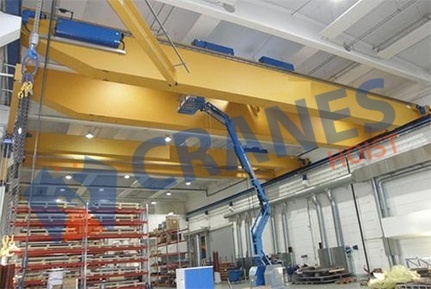 EOT cranes is used to lift, move and arrange the goods, materials and products of varied size, shape and kind. 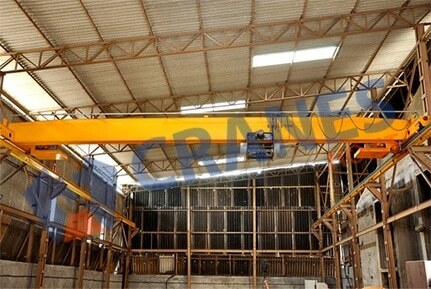 An efficient crane system made ease of operations of transferring the goods. It is used in paper and packing industries, construction industries, steel plants, chemical plants, fertilizers, foundries, textile industries, ship building, cement industries, power plant, plastic industries and many more applications.